Solitaire Castle - Find your way through hundreds of layouts! 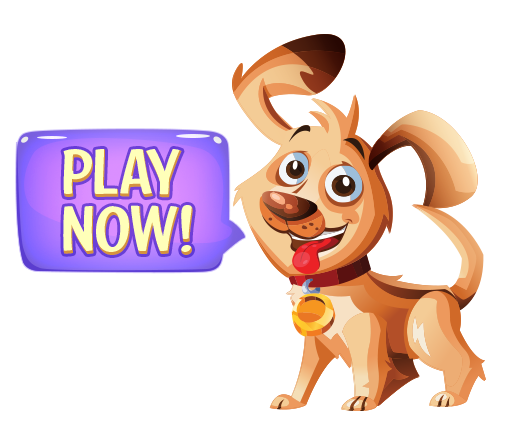 Find your way through hundreds of layouts together with Spooky your loyal companion and the cute puppy, Sparky. Enjoy lots of Solitaires, special features and beautiful graphics for hours of fun. "It is unique and addictive and has challenging layouts. Also, it keeps the gray matter going :)"
"The story is captivating. Once you start playing, all you want to do is to follow the puppy and keep playing." challenging in its own way. It’s my favorite. And the little ghost is adorable!!"